The pinwheel is beautiful, thank you! Thank you for the freebie, Darlin! 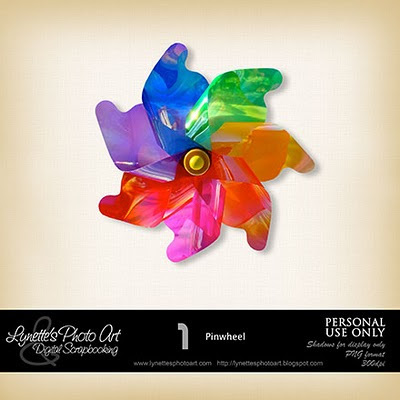 Your Yummy Pinwheel PU Element has been hand picked for Freebie Scrap Garden. Thank you for your generosity! So pretty, thank you Lynette!